We are PantherSoft, part of FIU’s Division of Information Technology. We manage the PeopleSoft Student-Campus Solutions, Financials, and Human Resource Management systems all housed within the MyFIU portal.  We also design, develop, and maintain a large portion of FIU’s web environment. In addition to these services, we maintain and support FIU’s document imaging system ImageNow/IntelliCapture and other third-party enterprise systems used by a variety of divisions and departments within the University. 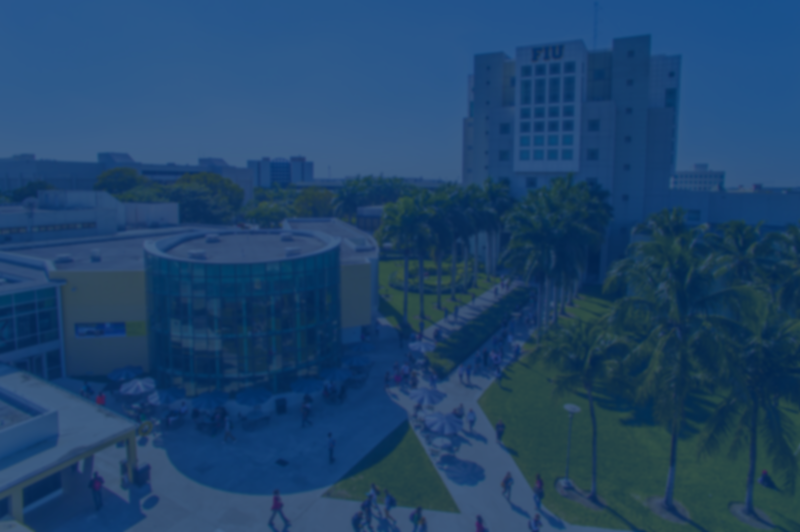 Our goal is to facilitate FIU business processes and improve services rendered to students, faculty and staff through our distributed electronic platforms. Department responsible for web design, web application development, graphic design, e-commerce and much more for FIU divisions and departments, as well as outside business entities. Visit their website to get all the details. FIU’s official mobile solution: FIU Mobile puts key academic functions for students, faculty and staff all in a single mobile app. The academic calendar, news and events from FIU, access to MyFIU and a host of other features are placed right at your fingertips. 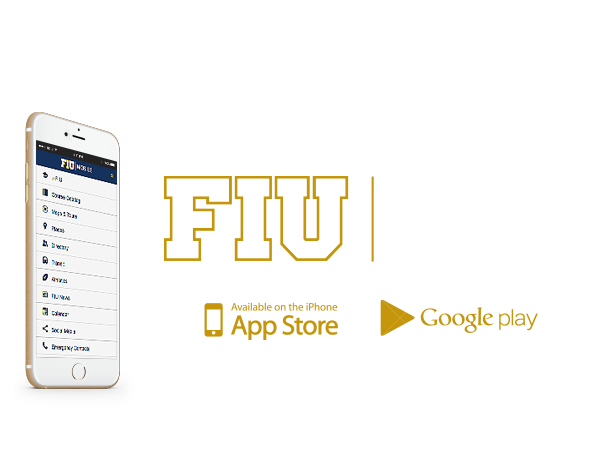 FIU Mobile is available through the App Store, Google Play or your smartphone or tablet browser at m.fiu.edu. The University’s document imaging and document workflow approval systems. The ImageNow/IntelliCapture systems support processes within Human Resources, Admissions, Financial Aid, Business Finance and many other departments. Supporting and creating a flexible, robust financials management system that allows for key business processes to be directed efficiently. PantherSoft Financials supports all financials and grants capabilities, integration to other key administrative and research applications. Supporting the end-to-end human resources business processes of the University. Including payroll, recruitment, employee self-service and much more. Online capabilities that facilitate administrative and academic business processes within the University, and allow students to have easier access to their records and information through self-service capabilities. An integral function supported by the technical staff of PantherSoft: the analysis, development and submission of Florida Board of Governor and institutional performance reports and metrics. FIU’s business intelligence and analytics platform supporting operational and strategic reporting as well as analytics and reporting for academic and administrative units.